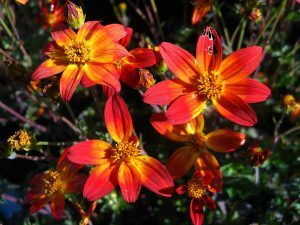 18″ x 18″ Campfire Fireburst is an easy, floriferus perennial with small dark green leaves and bright daisy flowers colored yellow with orange-red tips. Prune these back regularly to keep compact. Fertilize after pruning. 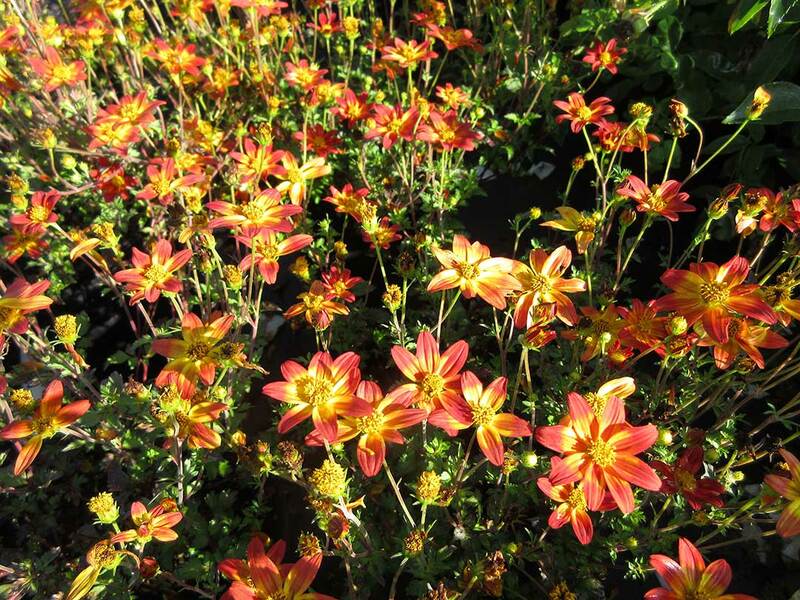 Grow in full sun or light shade and give moderate water.